Helping kids calm down can be incredibly challenging. If you are raising a spirited, intense, or sensory-seeking child, this can be even harder. This calm down squish ball has been awesome for us! 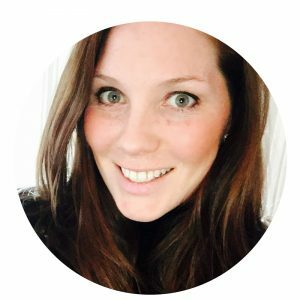 From using a calm-down corner to practicing calming techniques, there are resources that can be of great help. Finding these resources are invaluable. 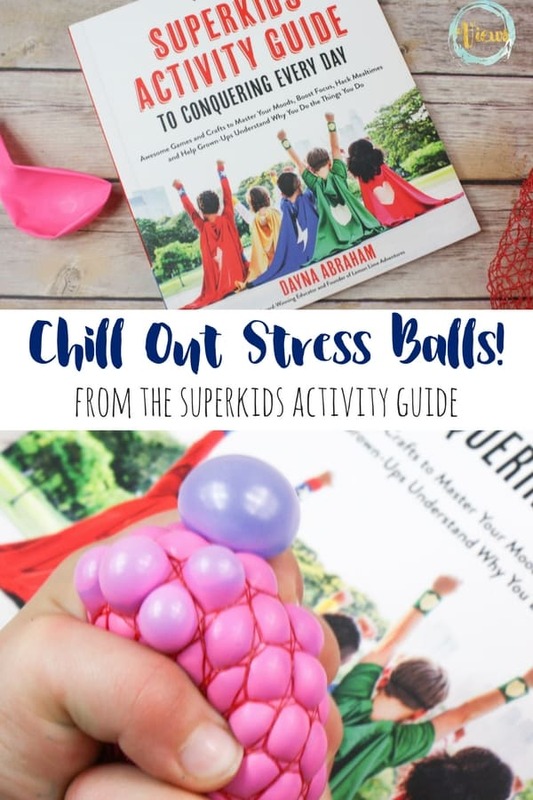 This DIY calm down squish ball is from The Superkids Activity Guide by Dayna Abraham, one of these resources that has been wonderful for my own spirited boy. 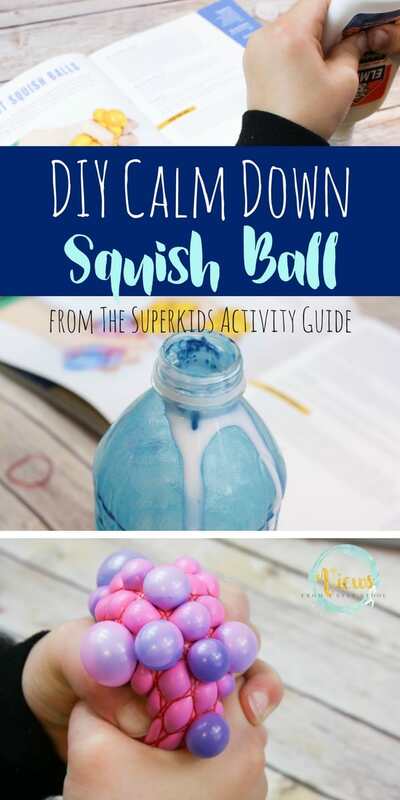 Before I get into the calm down squish ball that we love, I have to tell you about Super kids Activity Guide. While this book includes numerous doable activities for kids and tools for parents that are truly invaluable, it speaks to the children. As my own spirited child flipped through the book with his set of post-it notes, he read empowering messages along the way, and got more and more excited. By the end of his quick browse, he had a smile on his face, was talking a mile a minute, and was happy. In my 20 Hopes for My Spirited Child, I include that “You never feel the need to change who you are.” This book reinforces just that. 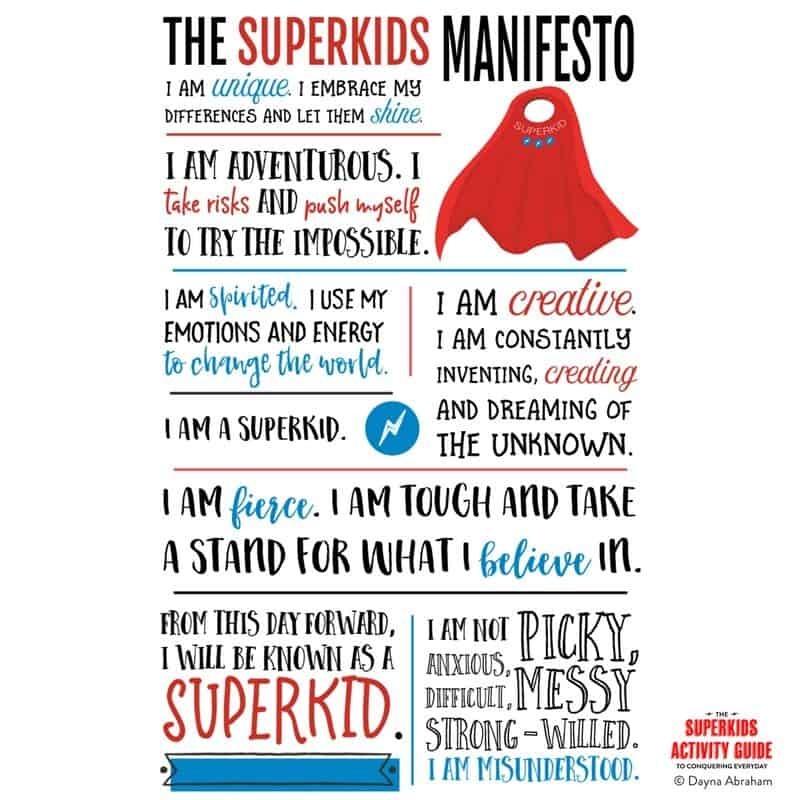 Take a peek through the Superkids Manifesto, and then read on to see out calm down squish ball! 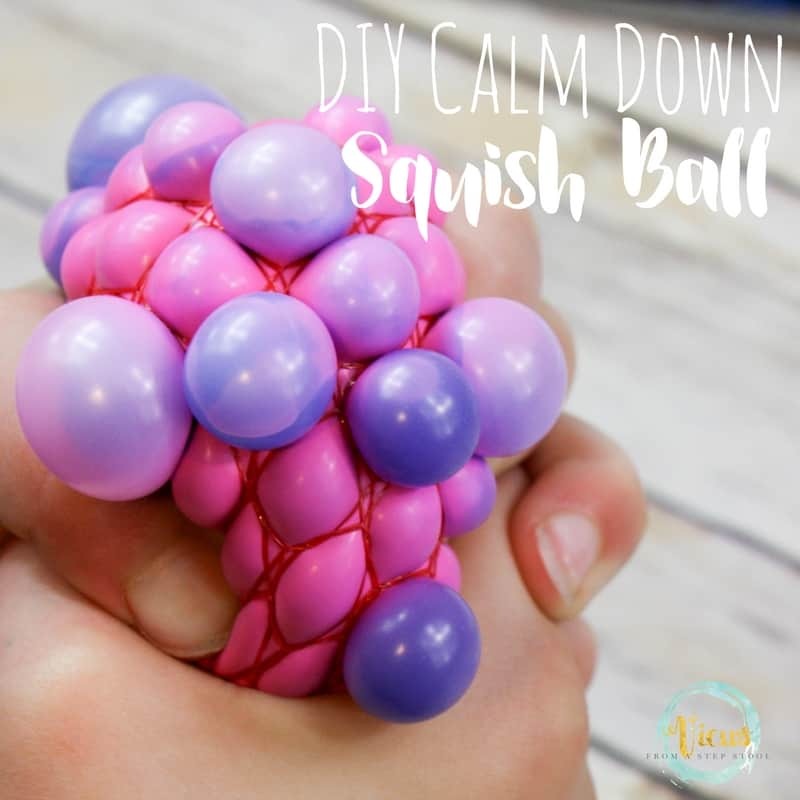 This calm down ball is really amazing to play with, and so easy to make! Bonus, my kids are slime obsessed, so they were extra excited for this. As soon as we flipped to this page in the book, we all gasped and knew we had to make it right away. 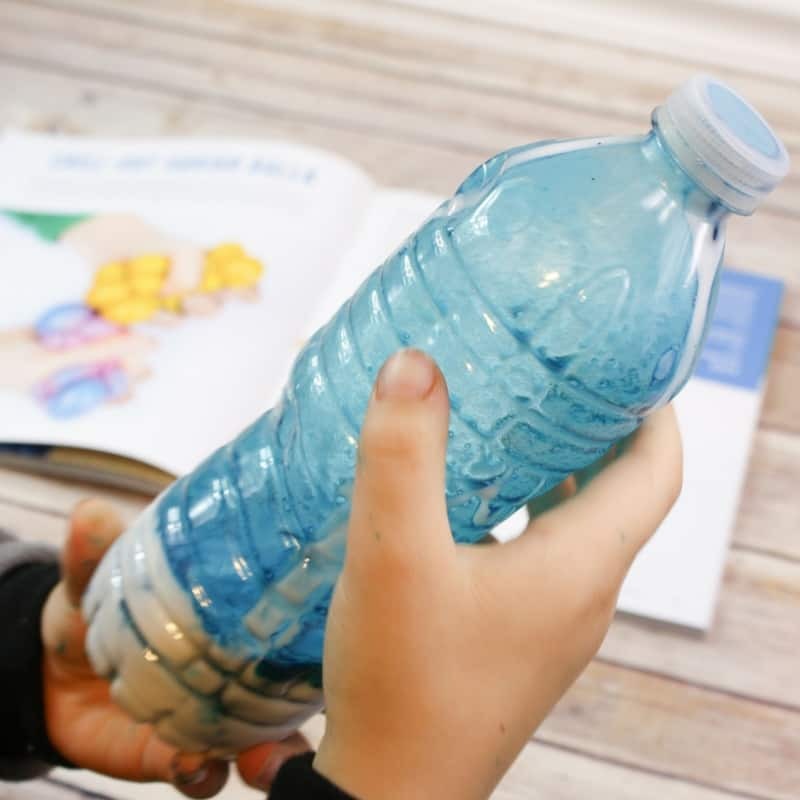 The instructions are so easy to follow, and we were able to create it by replacing a few of the items with what we already had laying around the house. 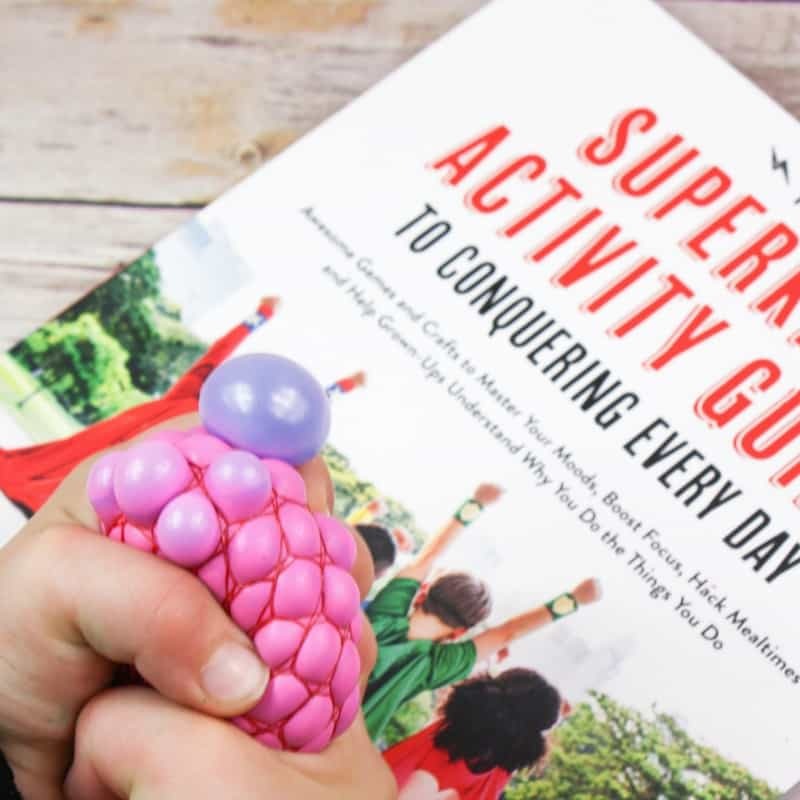 You can get full instructions in The Superkids Activity Guide along with some fun challenges for the activity, and an empowering note for kids. 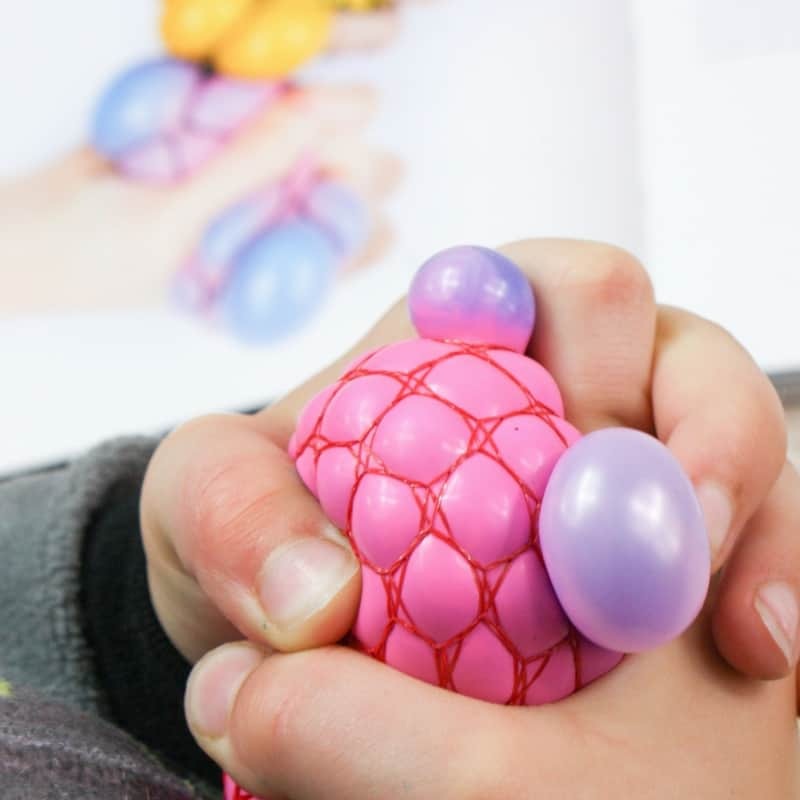 Playdough balloons are a staple in our calm down corner, and this calm down squish ball is the perfect addition. 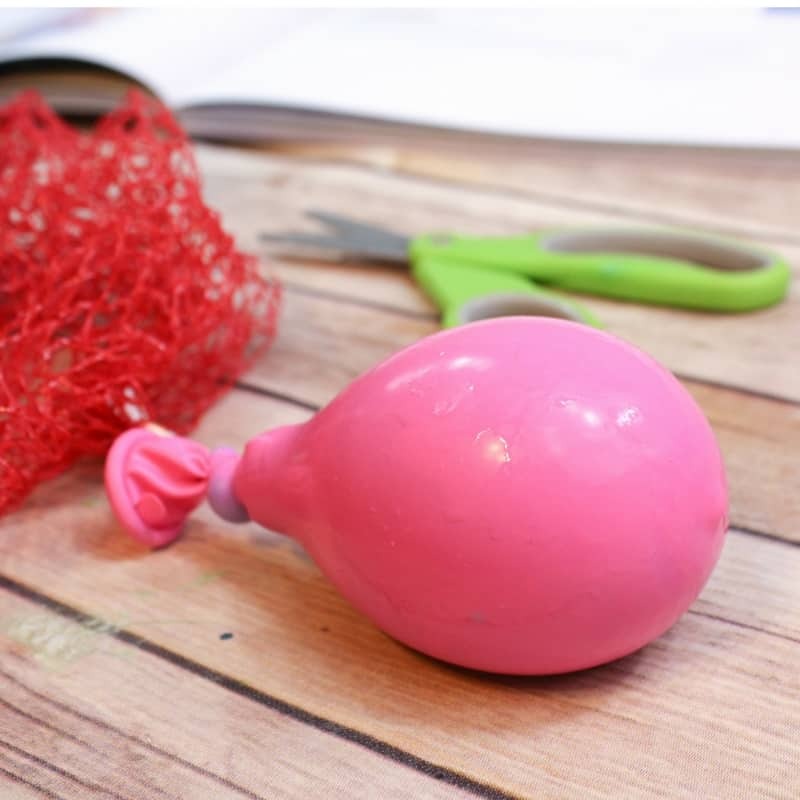 It is simple a slime filled balloon, with netting around the outside. 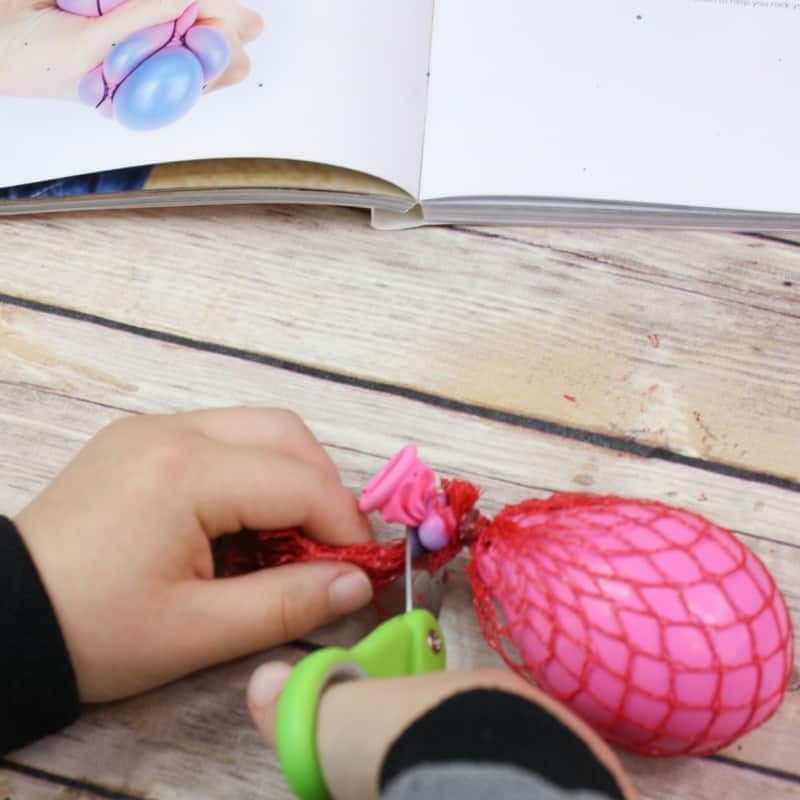 The book uses fishnet stockings as a net, which would work better than our alternative as it would have some stretch to it, but we used a clementine bag because it’s what we had on hand! It is SO squishy and fun! 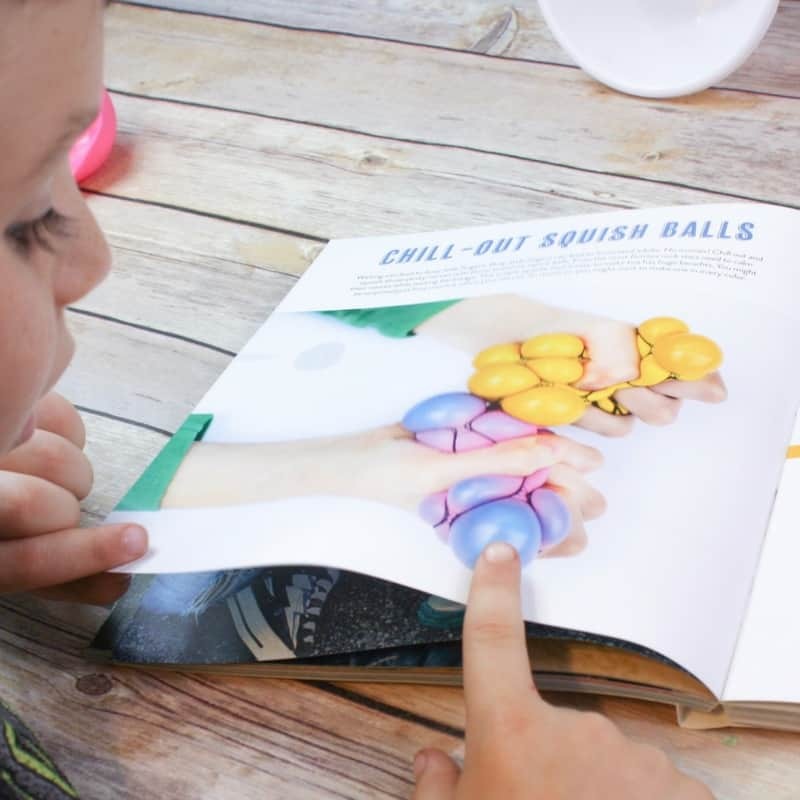 We are going to experiment with different colored balloons and slime to add to our calm down squish ball collection! 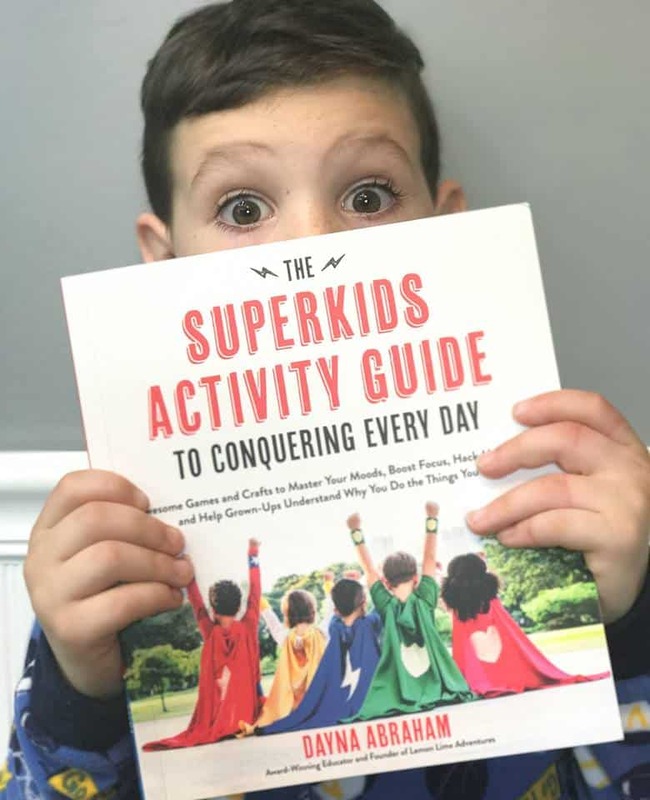 Grab your own copy of The Superkids Activity Guide to Conquering Every Dayto end mealtime battles, help with routines in your house, and to find even more calm down techniques and activities right along with us! Disclaimer: I received a copy of this book for free in exchange for mentioning it on my site. All opinions expressed are my own.